Torn is a free text-based online RPG set in Torn City, a dark, murky underworld where only the sharpest survive. In Torn City you can be anyone and do anything. Build your character to infinite strengths and play it your way. 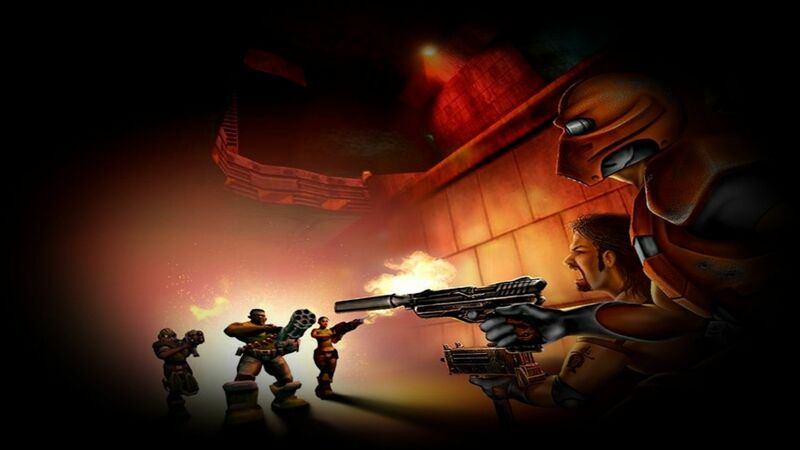 Torn City is a massively multiplayer game with thousands of active players around the world. Join them, attack them, befriend them, marry them, trade with them, compete with them. Playing this game for a few days now, it's a very cool game. You can buy all kind of stuff and sell it for profit. You can find work and earn money. Money can also be spend in the casino. You can join a "faction" to attack people togheter. And many many people online all the time! And press the sign-up button. Then just make an account and play. No need to install anything, the game works via your webbrowser. Perfect for people that have a computerjob! I'm still enjoying this game after 1 year. All those that have a smart-phone, try this game out. It's a very addictive cool game. And it doesnt take much of your time.